Despite a higher investment and a longer type of treatment, the sheer brilliance with which it renders the pieces and the clarity of the image reflection is unparalleled. Which is why this type of procedure is used for items with a higher added value. Moreover, electrolytic polishing is much more environmentally friendly, as there is no gas emission. 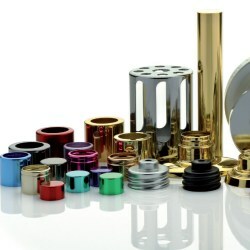 Electrolytic polishing gives an optimum shine and image clarity. An environmentally-friendly method that involves a sophisticated treatment of the piece, eliminating every kind of irregularity and yielding a mirror effect beyond compare. 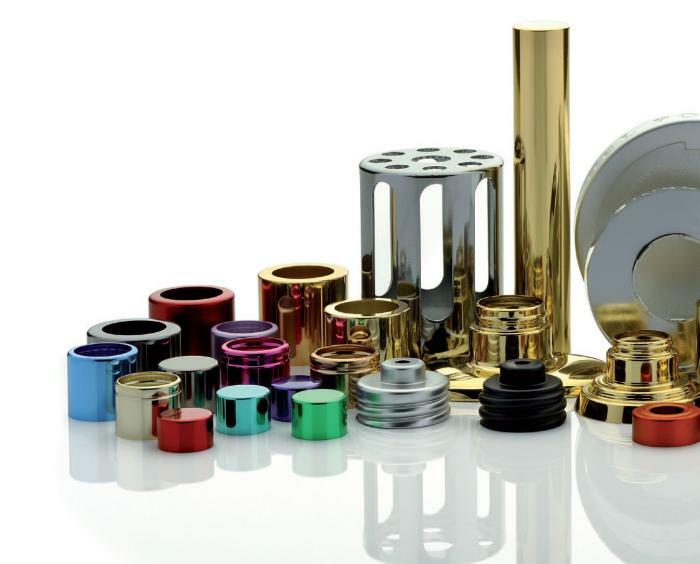 Covit is currently one of the world leaders in the manufacture of luxury metallic packaging, specialising in the production of high-quality aluminium components for the cosmetics and perfumery sectors. Covit offers its extensive experience to ensure the success of its promotions, from design and manufacture of tools to delivery of the finished product. With a range of finishes and products that meet the changing needs of the luxury market.All Covit products are specifically aimed at the client, with quality, service and respect for the environment forming the three fundamental pillars of our commitment.